California Games is a 1987 Epyx sports video game for many home computers and video game consoles. Branching from their popular Summer Games and Winter Games series, this game consisted of some sports purportedly popular in California. The game sold very well, topping game selling charts for winter months. It also got very positive reaction from reviewers. 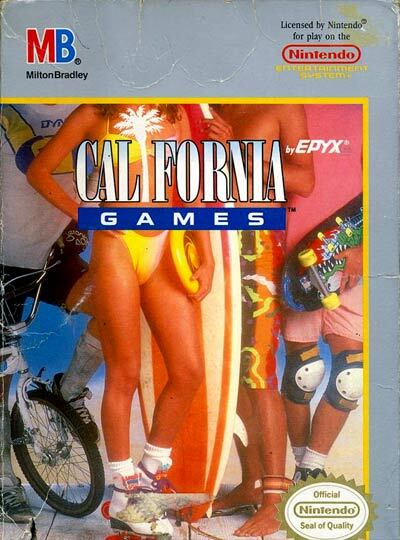 Many consider California Games to be the last classic Epyx sport game. After this game, the staff in Epyx changed. The game can now be played on cell phones in Java format.